The Vassals of Kingsgrave gather for their first podcast of 2018, covering the second season of Netflix’s The Crown, created by Peter Morgan and starring Claire Foy, Matt Smith, and Vanessa Kirby. Join Peter (petyrslaylish15), Marie (Nymeria), Jock (munrojock2), Zach (Alias), and Matt (Varley) as they talk favorite characters, moments, and do their best to try to suss out all the historical parallels in this spanning series. Tune in at 1:12:00 where Bina (Bina007) shares her thoughts on season 2. 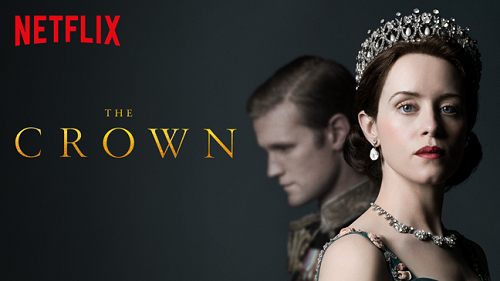 This podcast will contain spoilers for The Crown Season 1 and 2. This entry was posted in History, Podcast, TV Shows and tagged Alias, Bina007, Munrojock2, Nymeria, PetyrSlaylish15, Varley. Bookmark the permalink.